Note : Your request will be directed to Pico Technology. 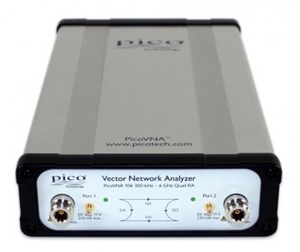 The PicoVNA 106 is a 2 Port USB-controlled, laboratory grade vector network analyzer that operates from 300 kHz to 6 GHz. This compact, low cost, high-performance VNA has a "Quad RX" four-receiver architecture to eliminate errors, delays and fragility of three-receiver designs with internal transfer switches. It offers exceptional dynamic range of 118 dB and only 0.005 dB RMS trace noise at its maximum operating bandwidth of 140 kHz. It can also gather all four s-parameters at every frequency point in just 190 µs i.e it can generate a 500 point 2-port .s2p Touchstone file in less than one-tenth of a second. 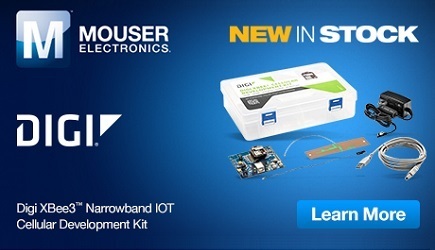 The VNA is priced at $5995 making it affordable in the classroom, for small businesses and even amateur workshops. TTR500 Series from Tektronix, Inc.